Musk Admits Tesla Was "Bleeding Money Like Crazy" And "Faced Severe Threat Of Death"
While Tesla CEO Elon Musk and the rest of the company's board of directors were posturing as though everything was fine earlier this year - even as the company struggled with ramping its Model 3 production and its CEO became the target of both the SEC and the Department of Justice - the reality of the situation below the surface was far closer to what most skeptics had suggested, according to a bizarre new Axios interview with Musk that aired on HBO Sunday night. Speaking to Axios, Musk admitted that Tesla "faced a severe threat of death" earlier this year and that it was "bleeding money like crazy" as it worked through its crucial Model 3 production ramp. In the interview, Musk admitted that the company "came within single-digit" weeks of death before it was able to meet its production goals. "Tesla really faced a severe threat of death due to the Model 3 production ramp. Essentially, the company was bleeding money like crazy, and if we didn't solve these problems in a very short period of time, we would die. And it was extremely difficult to solve them." Echoing sentiments he made to the New York Times earlier this year, Musk admitted that working non-stop during the production ramp also took a "very painful" toll on him personally. "It hurts my brain and my heart. It hurts. It is not recommended for anyone. 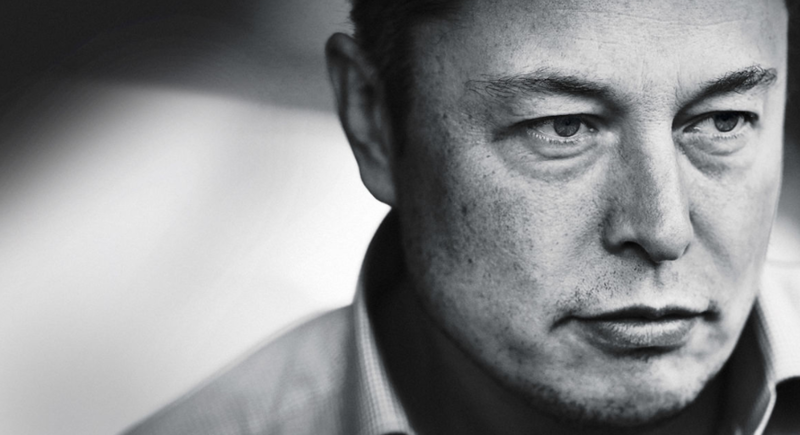 I just did it because if I didn't do it... there was a good chance Tesla would die." Musk also said there was a 70% chance that he would wind up riding one of his SpaceX rockets to Mars personally. "I know what to do. I'm talking about moving [to Mars]," he told Axios. "There’s lots of people who climb mountains. People die on Mount Everest all the time. They like doing it for the challenge." He also alluded to his repeated obsession with dying on the red planet. "Your probability of dying on Mars is much higher than earth," he continued. "There’s a good chance of death..." he later repeated. Of course, Musk's admissions about Mars come as little surprise. His stunning admissions about Tesla however - and the fact that it the company was in far more precarious financial condition than the company had ever let on to investors and creditors - likely come as a surprise to those who blindly believed Musk's assurances that the company would not need a capital raise this year and that guaranteed profitability was assured in quarters three and four. 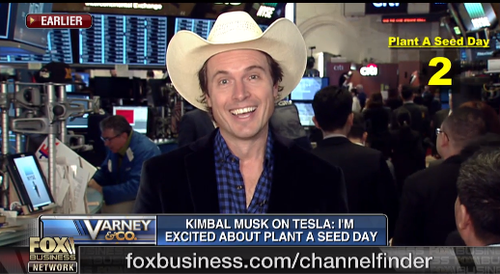 They may have also come as a surprise to those who tuned into Fox Business News recently for an interview with Elon Musk's brother, Tesla Board member Kimbal Musk, who nervously ducked Stuart Varney's questions about the health of Tesla only to ramble on about "plant a seed day" for five minutes. ...and even more important: when they do next time, will they disclose it to investors? And how much closer to death will they bring the company, its stockholders, customers who have made deposits and its creditors?